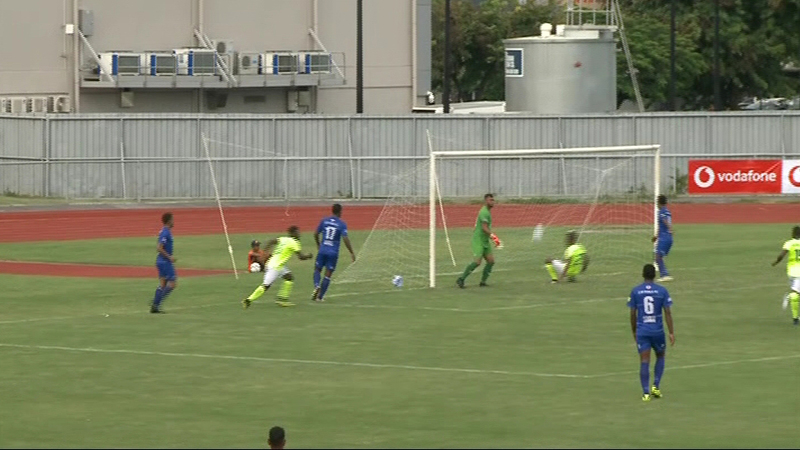 It is a three horse race in Group B of the 2019 OFC Champions League as AS Central, Lautoka FC and Henderson Eels are still in pole positions for the quarter-finals. 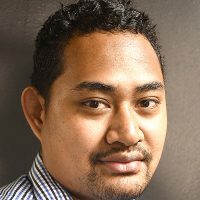 Lautoka’s 6-5 defeat on Wednesday puts them on a “make it or break it” situation with a decider game to be played on Saturday. Lautoka coach Kamal Swamy says a lapse of concentration in the later stage of the game cost them the outcome of the result. Lautoka FC and Henderson Eels are currently on 3 points. Lautoka and AS Central Sport will round up Group B, with a do-or-die clash for the hosts at 4pm on Saturday.